3. 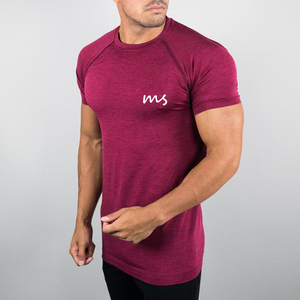 Q: Can I put my design logo on the items9 A: Sure, we can print the logo by heather transfer or screen print. 4. Q: What&rsquo;s your sample policy9 A: We are happy to make samples to your testing before you place large order. 5. Q: What&rsquo;s the production lead time9 A: Our products lead time is 20-30 days after all details are confirmed. 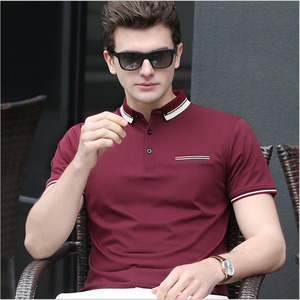 Mens red polo t shirts manufacturers in china Materials T/C in different proportion Size(EUR/USA) XS S M L XL XXL XXXL XXXXL Packing 1 pc in a PE bag and 50-60 pcs in a carton,20&quot; container can load 15000pcs ! MOQ 500 pcs per order Payment T/T or west union Delivery time 35 days after receiving your advance payment Yearly output 300000 pcs shipping Express (FedEx, DHL, TNT, EMS, UPS) , China post, by air, by sea according to your request All details can be made per your specifications. RE:ODM&OEM SERVICE ARE AVAILABLE! and keep update your order situation until you received them. we have our strict quality control system, have our own qc team. If you order more than 500pcs, We will Return the Sample cost to you. 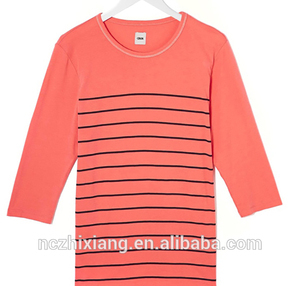 Which is the professional Factory mainly produce men garment products of export. But at our physical store, our customs come from all over the worlds. 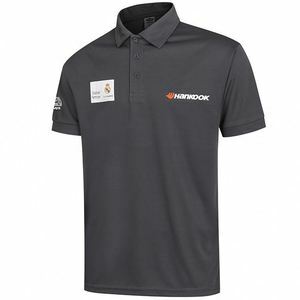 couriers dhl, fedex,ups, tnt, ems, china post ( also as your shipment way.) we can aslo supply with oem/odm service with your own labels for your brands. The funny Tuxedo Red Rose print is perfect for party dress, as well as casual and sports wear. We make sure every product deliveried from our factory without any problems or needles. We can negotiate with each other about our min i mum quantity, also we can accept small order. 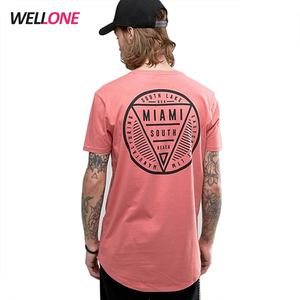 Order Order you need items'color and size, our customer service will contact you about order information after payment and arrange the order scheduling. with factory in Guangzhou, UP Garment insists in providing customers all over the world with quality products and professional service. Original Factory and one-stop service Implementing a one-stop service makes it convenient for people to deal with affairs, and also increases efficiency. 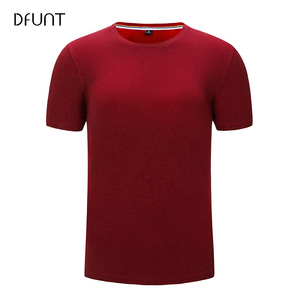 Alibaba.com offers 63,624 red men t-shirt products. About 87% of these are men's t-shirts, 1% are men's shirts, and 1% are plus size shirts & blouses. 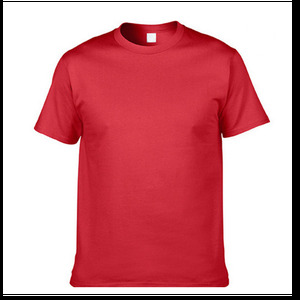 A wide variety of red men t-shirt options are available to you, such as free samples, paid samples. 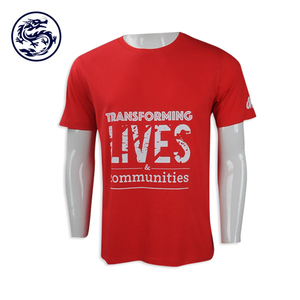 There are 63,624 red men t-shirt suppliers, mainly located in Asia. 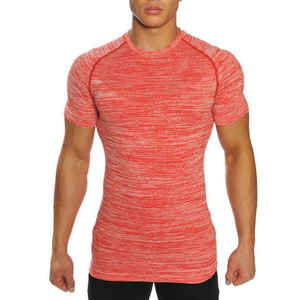 The top supplying country is China (Mainland), which supply 100% of red men t-shirt respectively. 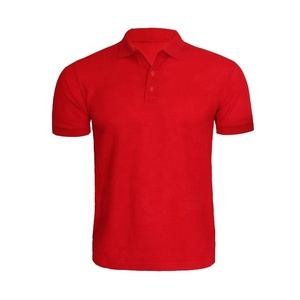 Red men t-shirt products are most popular in North America, Western Europe, and South America. You can ensure product safety by selecting from certified suppliers, including 9,484 with Other, 4,439 with ISO9001, and 2,060 with BSCI certification.